LaCie external hard drive line is mostly known by their rugged drives with amazing features to address this issue e.g. pressure, shock, and rain resistant design (to provide protection against accidental drops, shock, and pressure), and an eco-friendly feature ( to save energy and optimize performance). 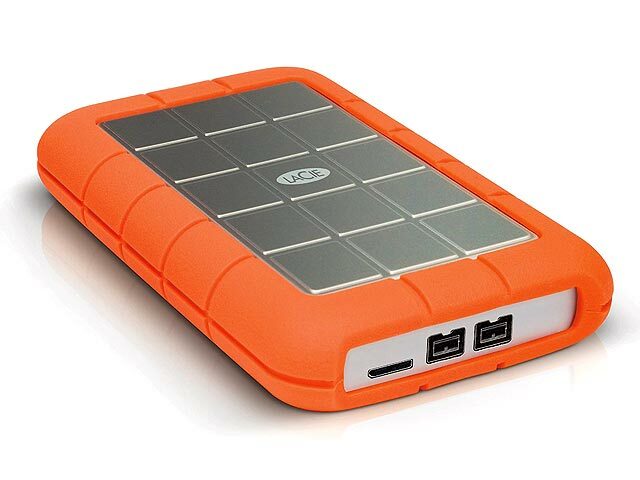 In this article we have selected three portable hard drives by LaCie for your review. Portable LaCie external hard drive pull power from the USB cable that is used to hook them to the computer. Today, most of the portable hard drives use USB 3.0 interface and depending on the age of your computer it may or may not have a USB 3.0 port. Though USB 3.0 drives can work with older USB 2.0 ports, but with slower speed. If you want to have some portable hard drives with a faster data transfer rate then you must ensure you have a USB 3.0 port in your system. External portable drive is a quick, easy, and reliable way to extend the storage capacity of your system. Portable hard drives are small, lightweight, and delicate. Fragility always has been a key concern for portable hard drives, since customer’s feedback and complaints show that these devices are vulnerable and can get damaged easily. LaCie is a pioneer in making shock, pressure, and waterproof drives they are sturdy, eco-friendly, and strong for maximum performance. 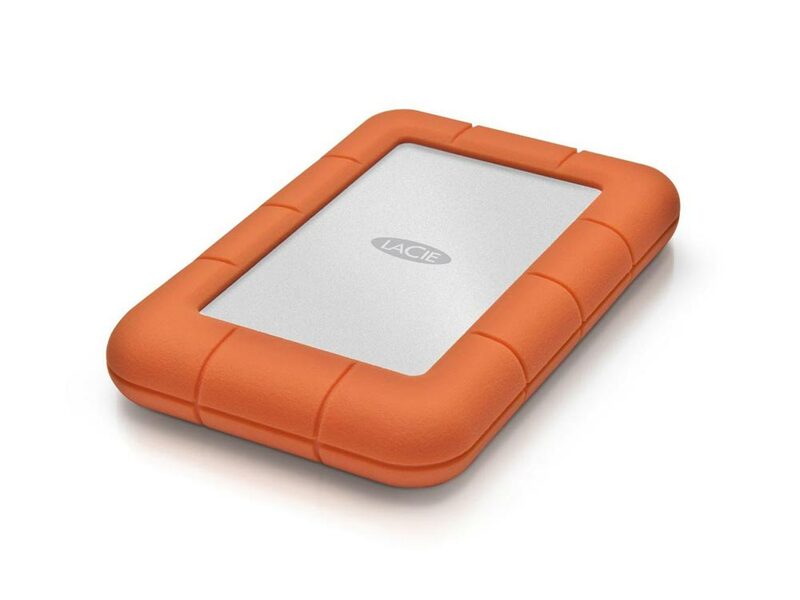 We selected three LaCie external portable hard drives with storage capacity of 1TB-2TB. Two common issues in LaCie External Hard Drive devices, as indicated by the customers, are the loose USB connector and lack of warranty. 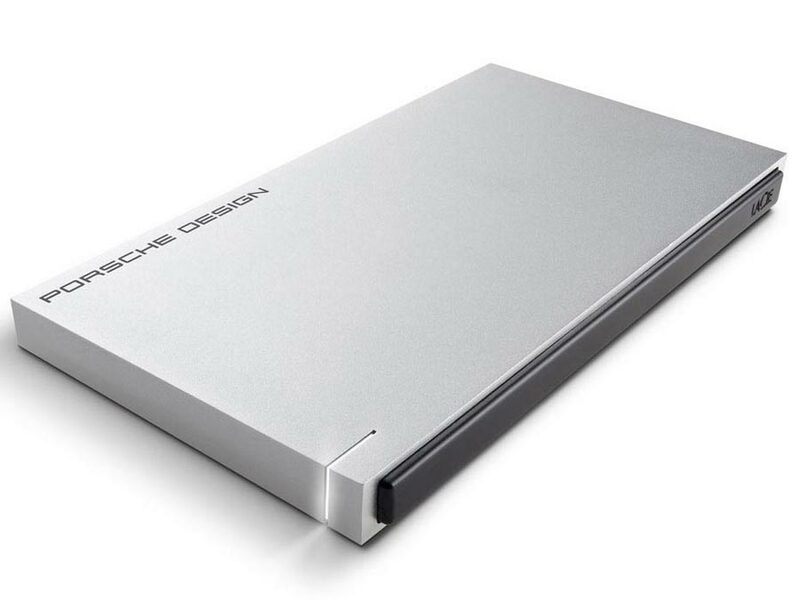 If you seek a portable drive that is eco-friendly (saves 40% energy) with customizable security option and aluminum casing then our recommendation is LaCie Porsche Design P’9220 1 TB USB 3.0 Portable External Hard Drive.